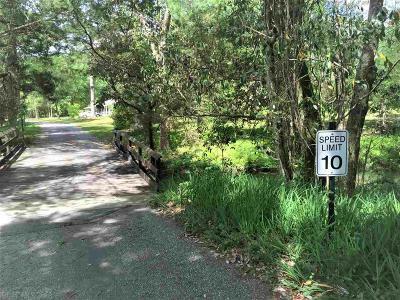 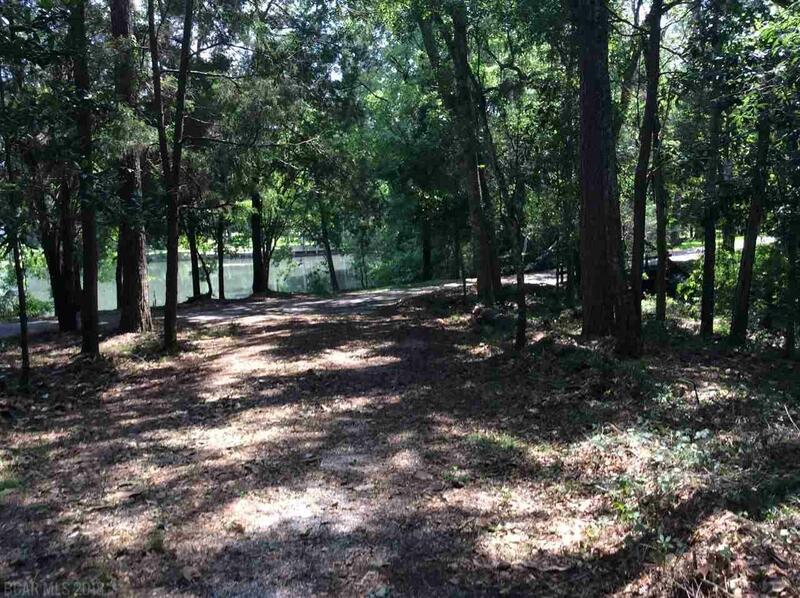 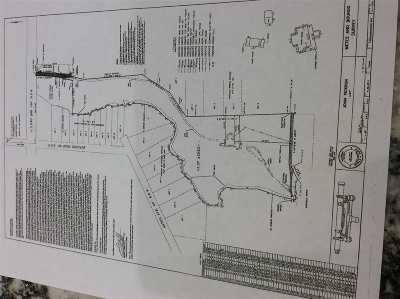 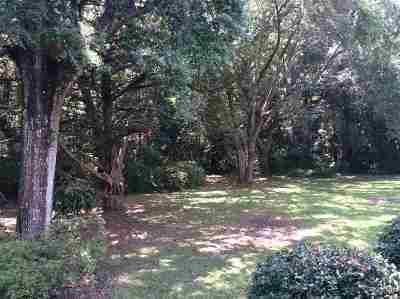 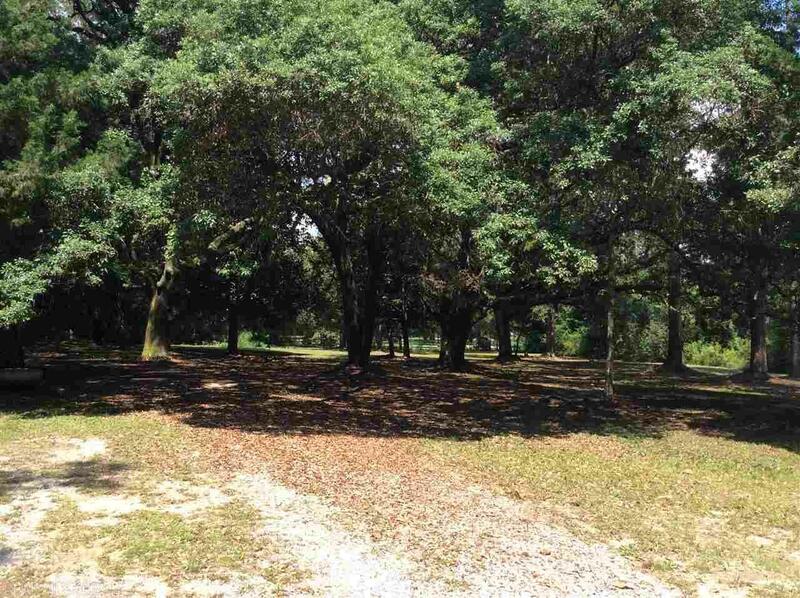 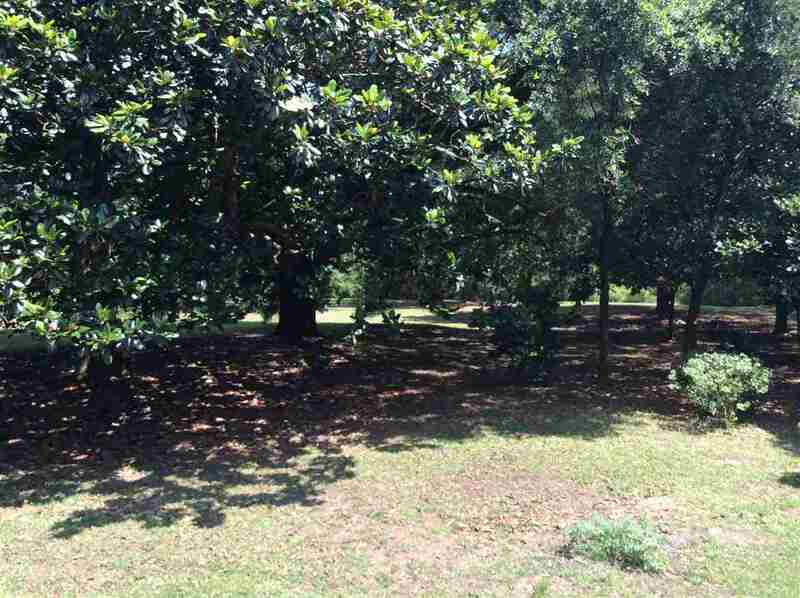 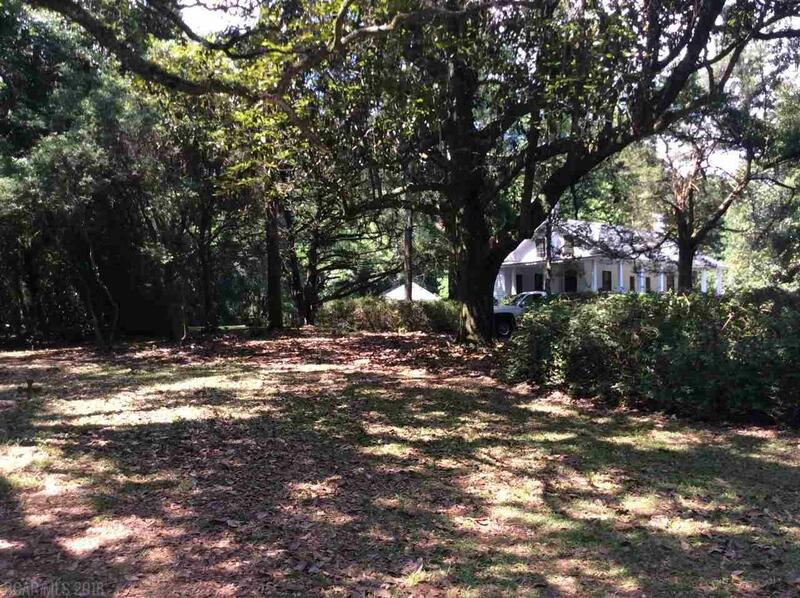 APPROXIMATELY 14 ACRES, IN THE NATURAL BEAUTY OF MAGNOLIA SPRINGS, WITH 124 PLUS /MINUS FEET ON MAGNOLIA RIVER AND AROUND 1500 FEET ON SPRING SPRINGS, WHICH RUNS THE ENTIRE WESTERN BORDER OF THE SITE, MAKING THIS PROPERTY ONE OF THE PRIZE AREAS FOR RESIDENTIAL INVESTMENT IN MAGNOLIA SPRINGS. 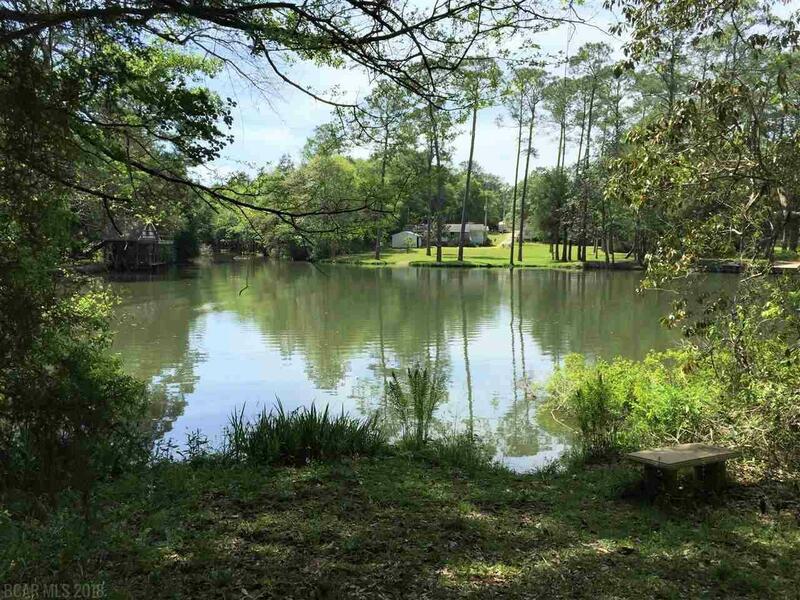 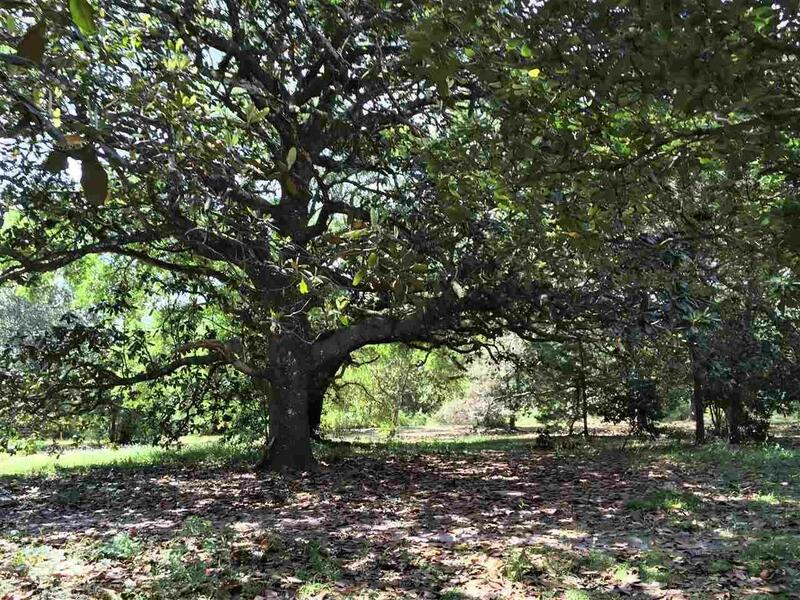 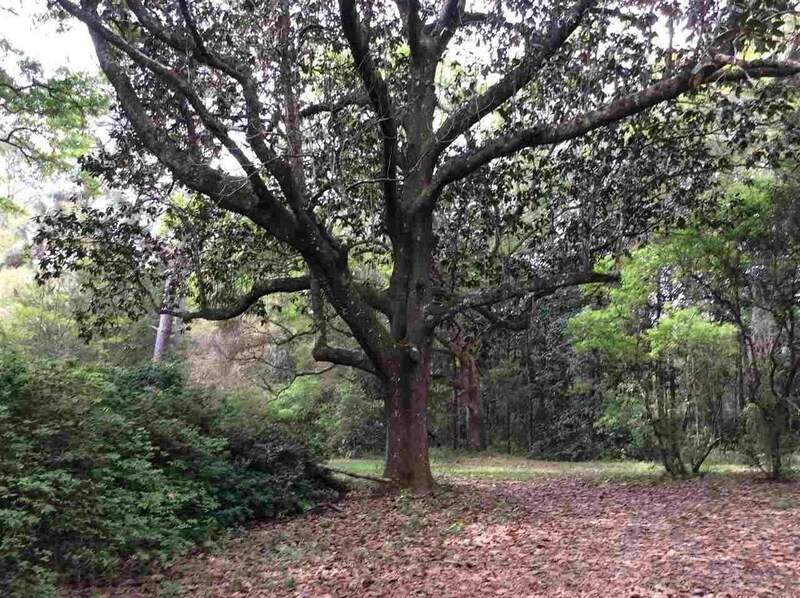 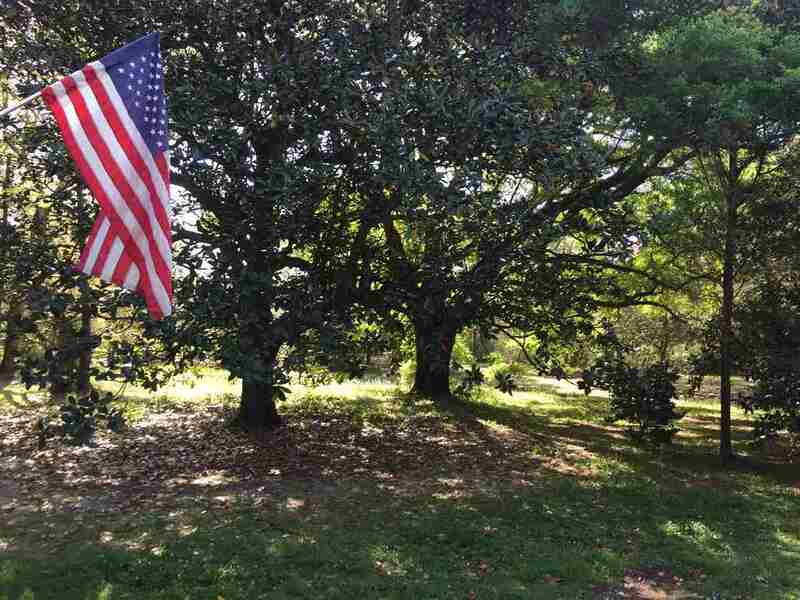 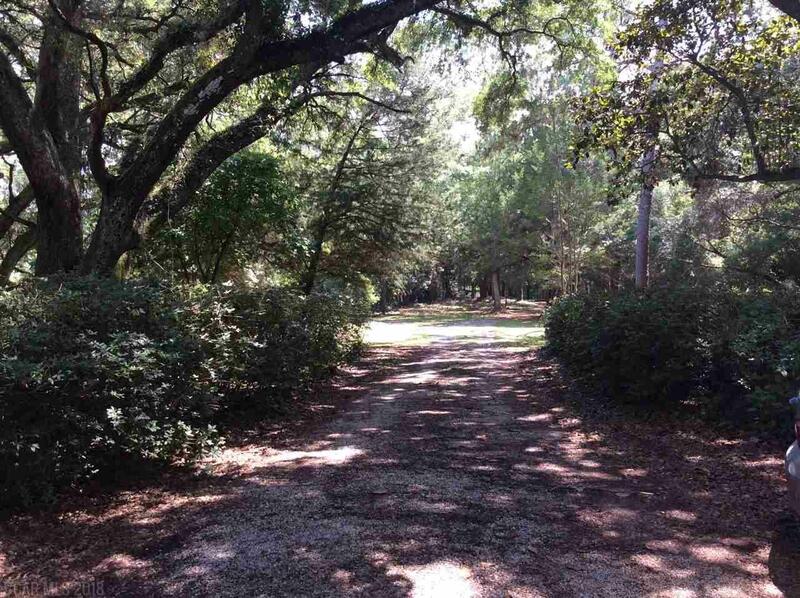 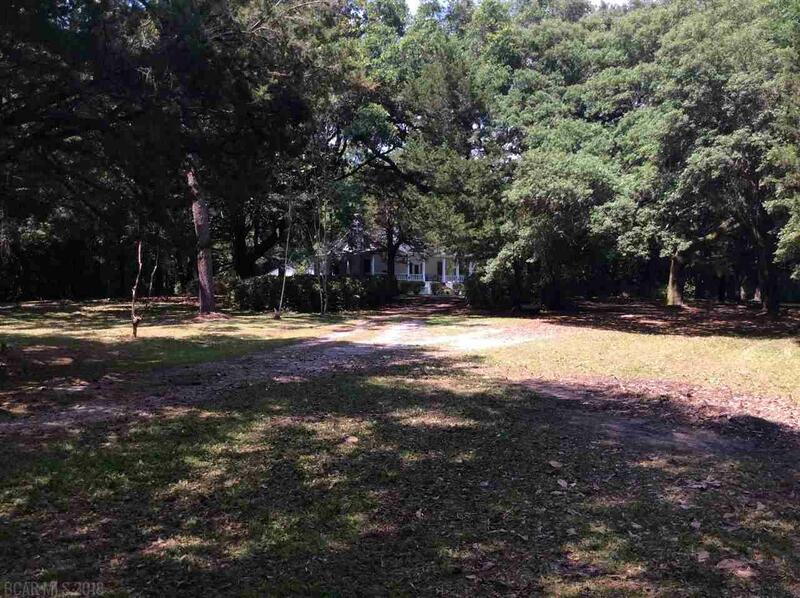 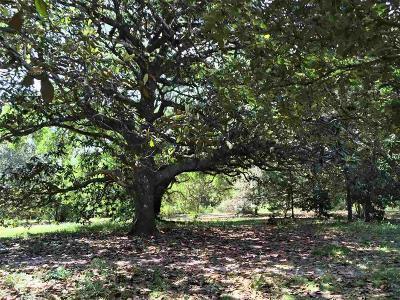 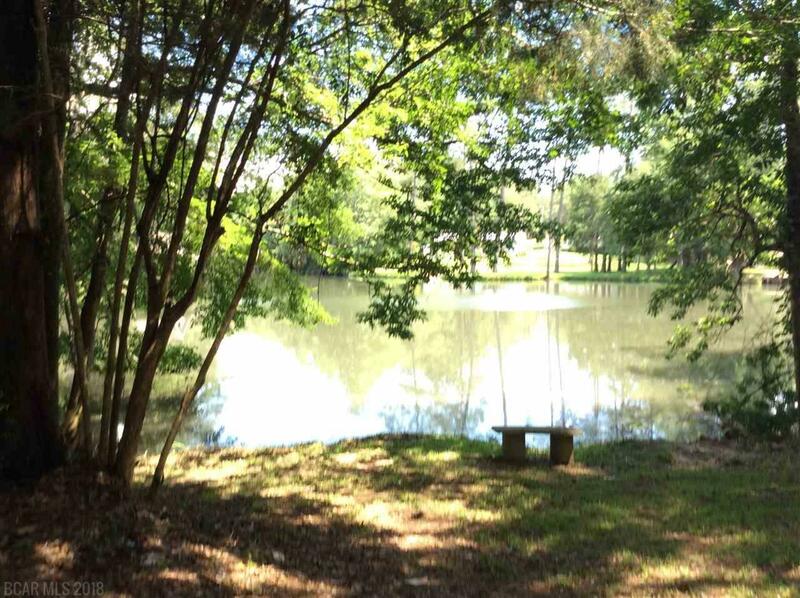 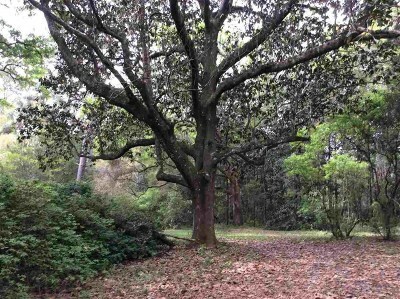 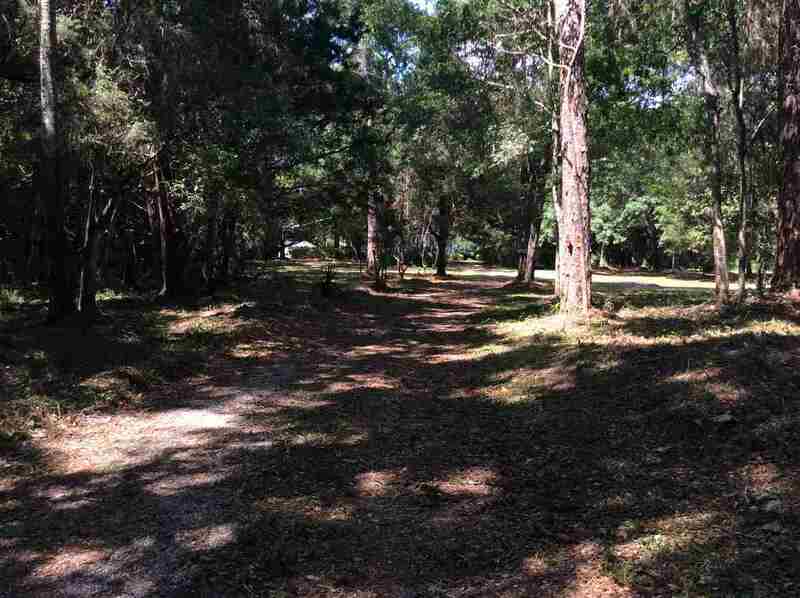 IN ADDITION TO THE EXCELLENT NATURAL FEATURES OF THE 14 PLUS ACRES WHICH HAS DUAL ACCESS FROM HIGHWAY 98 EAST AND COUNTY ROAD 49 SOUTH, THERE ARE LOCATED ON THE PROPERTY WONDERFUL VIEWS OF MAGNOLIA RIVER AS WELL AS MAGNIFICENT MAGNOLIA TREES, LIVE OAKS, AND PINES, PLUS SHRUBS AND PLENTIFUL BIRD LIFE. 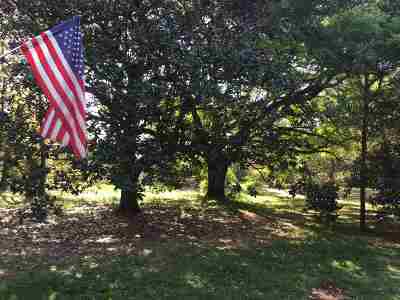 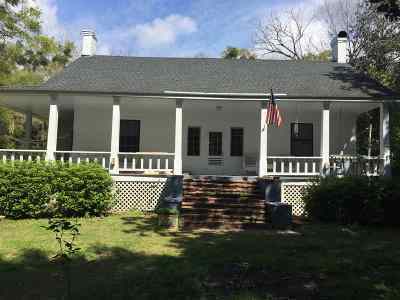 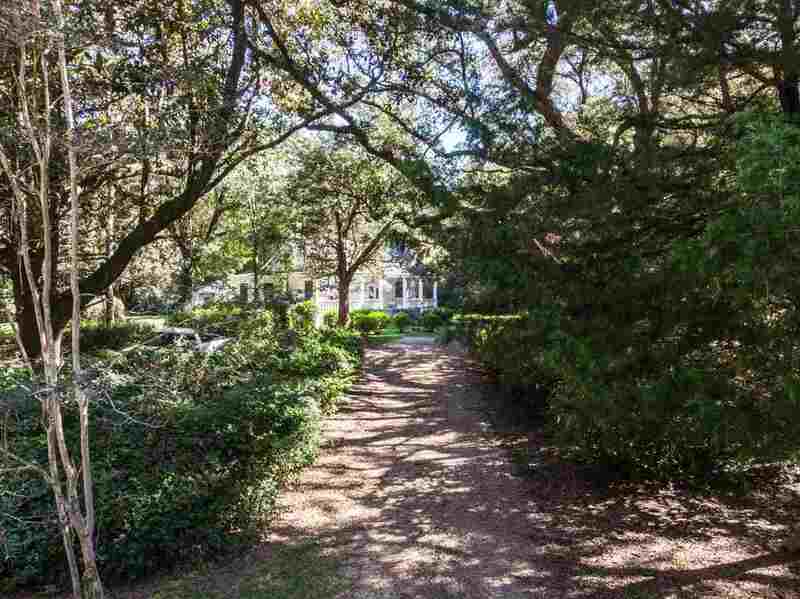 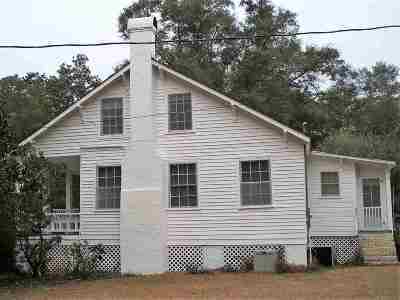 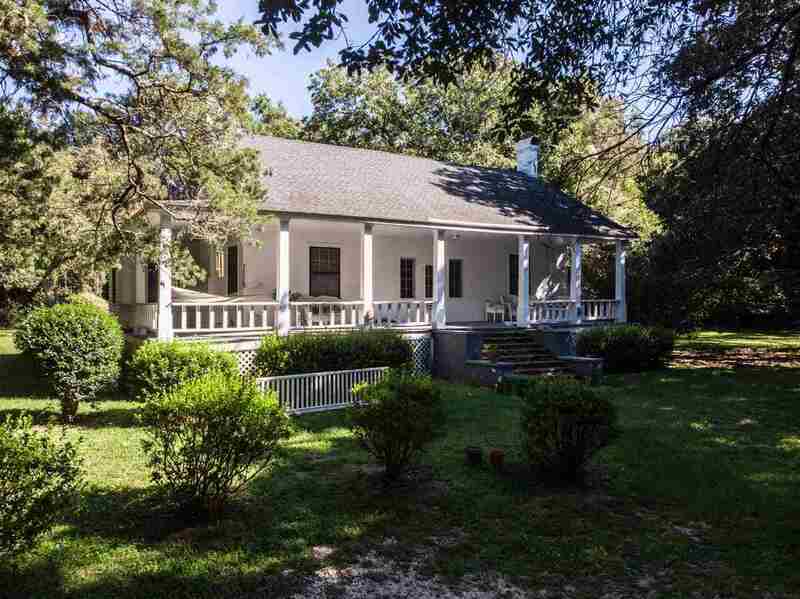 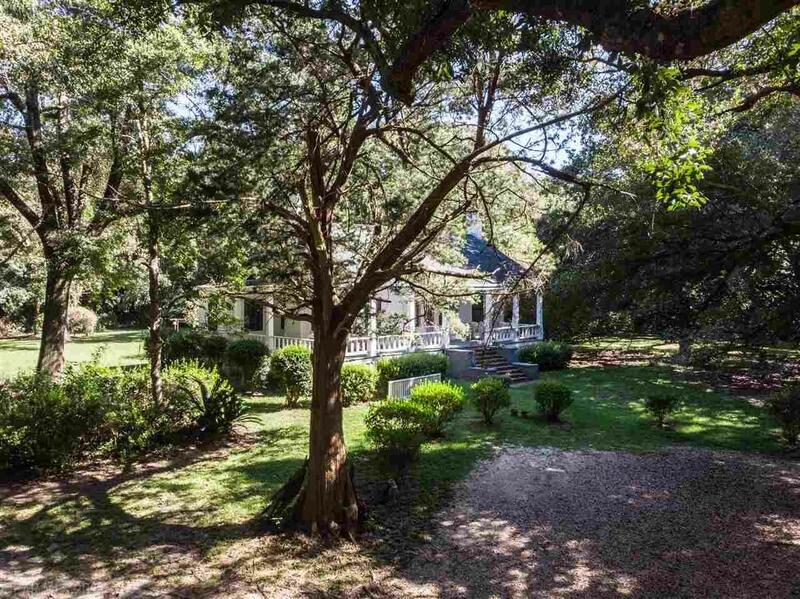 FURTHER TO ADD TO THE PROPERTY'S ENHANCEMENT IS AN ANTEBELLUM DWELLING CONSTRUCTED IN 1834, WHICH IS THE PRIZED CENTER OF THE MAGNOLIA SPRINGS HISTORICAL COMMISSION. THIS STRUCTURE OFFERS A WONDERFUL OPPORTUNITY TO UPGRADE THIS HISTORICAL HOME, WHICH IS SURROUNDED BY DENSE WOODS PROVIDING DESIRABLE PRIVACY WHILE STILL OFFERING THE OWNER ALL AMENITIES OF WATER FRONT LIVING. 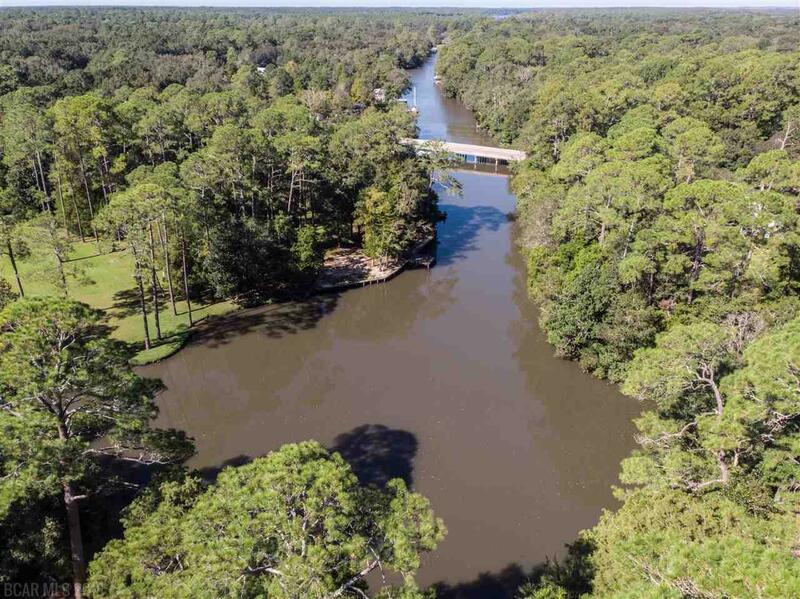 KNOWN FOR ITS GREAT BOATING AND FISHING, MAGNOLIA RIVER FLOWS INTO WEEKS BAY, WHICH LEADS INTO MOBILE BAY AND FISH RIVER. 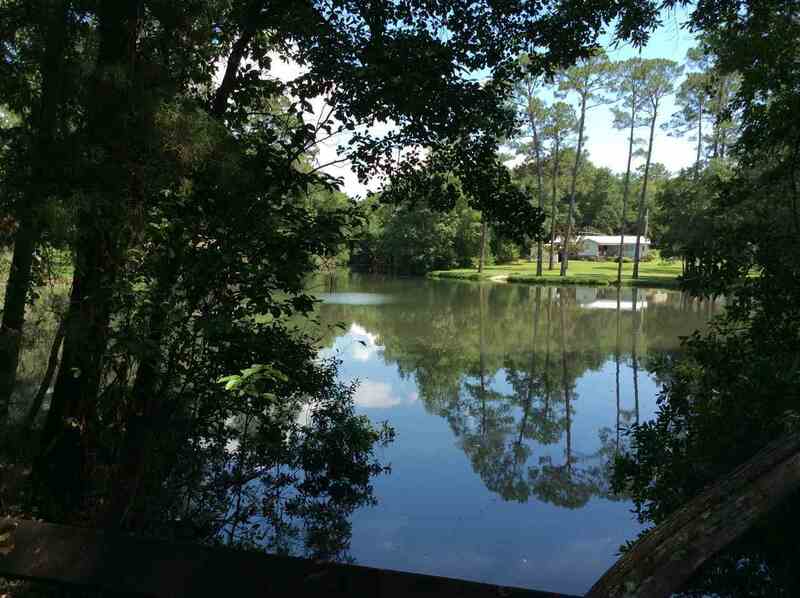 THIS PROPERTY GIVES THE OWNER NUMEROUS OPPORTUNITIES TO ENJOY A LEISURELY LIVING LIFESTYLE. 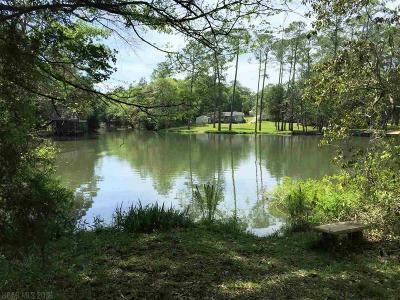 LOCATION OF THIS OFFERING IS LESS THAN 30 MINUTES FROM GULF SHORES, POINT CLEAR, AND FAIRHOPE, FIVE MINUTES FROM FOLEY, AND ABOUT 50 MINUTES FROM MOBILE AND PENSACOLA. 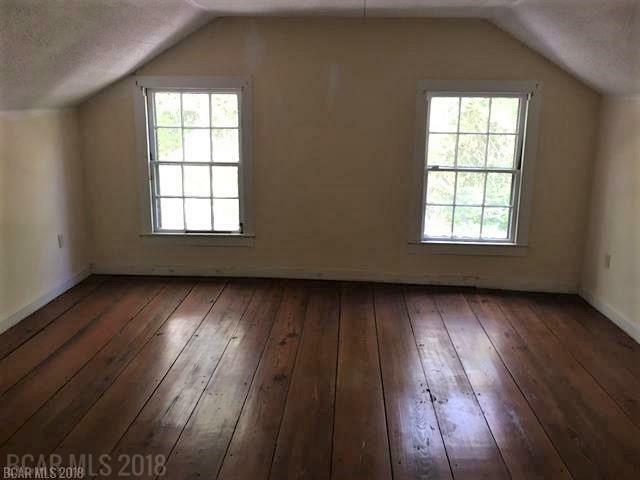 THIS PROPERTY IS OCCUPIED THRU MAY AND MUST BE SEEN BY APPOINTMENT ONLY. 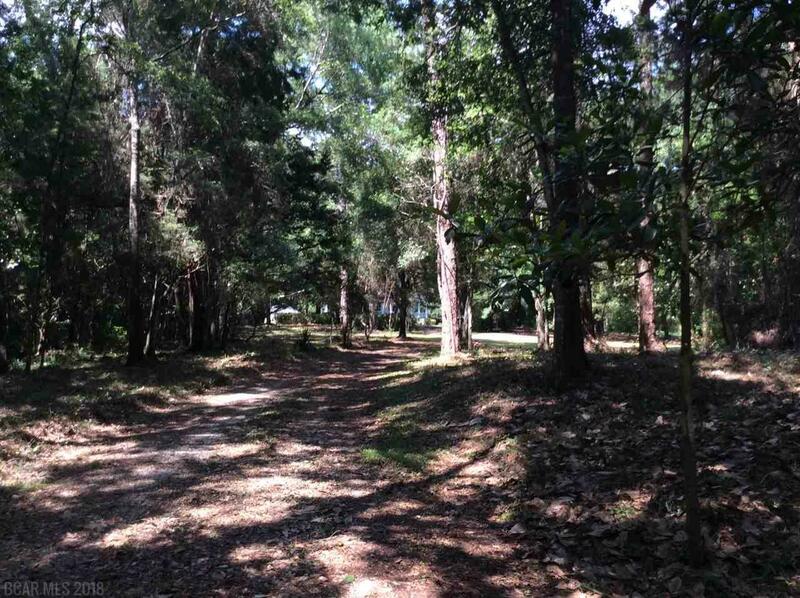 Directions: From Fairhope Take Highway 98 South And Follow Until You Reach Magnolia Springs. Turn Right On Highway 49, Go 1/4 Mile And Turn Left On Van Wezel Lane. 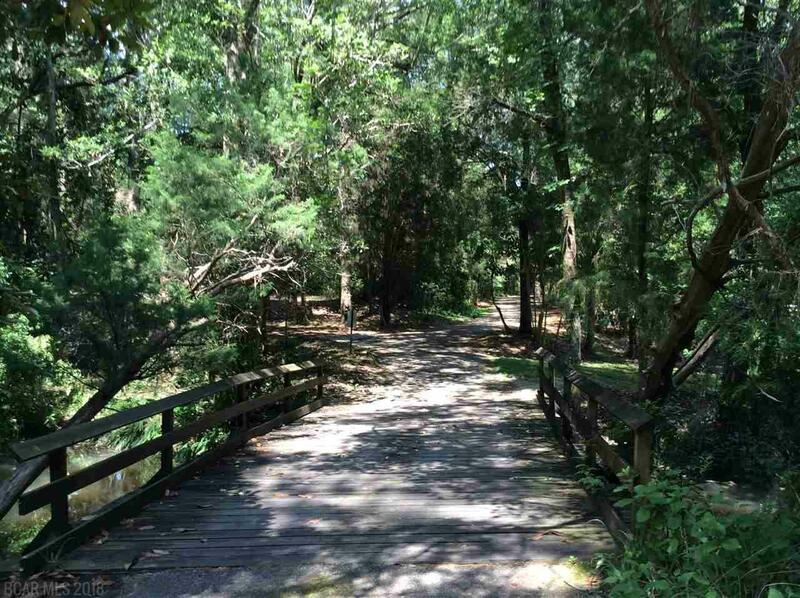 Go Over The Bridge And Take First Driveway On Left.